With more than 20 years experience in manufacturing with sheepskin, MUBO UGG Australia has recently opened a new manufacturing plant in Sydney Australia. 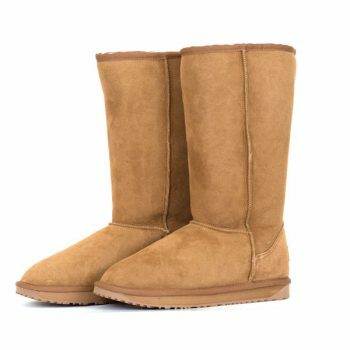 MUBO UGG Australia is a registered sheepskin brand in Australia and their range includes UGG Boots, Mens & Ladies Fashion shoes and other sheepskin accessories. 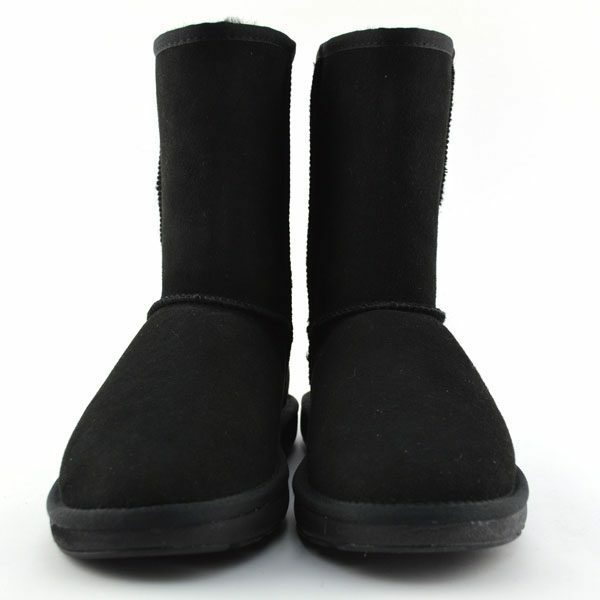 The brand name “MUBO” stands for Merino Ugg Boots Original. 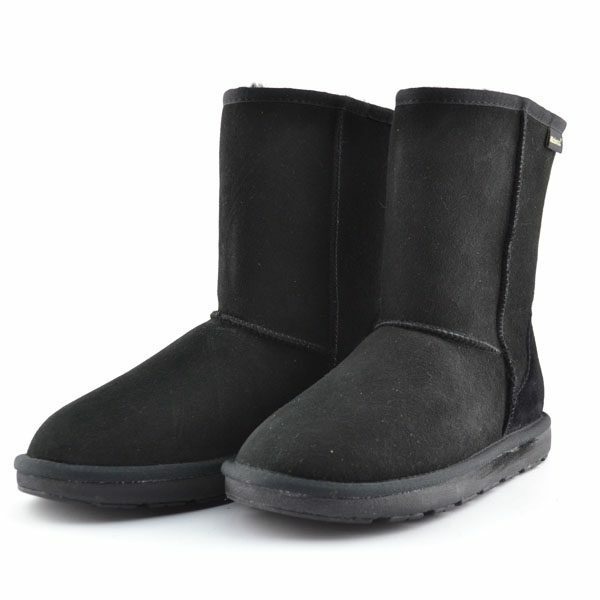 MUBO UGG is one of the premier manufacturers of top quality and stylish sheepskin fashion products in Australia and exports their products worldwide. 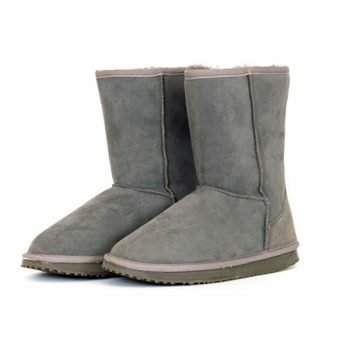 They select only top grade Australian sheepskin to make all of their UGG boots. This ensures that the wearer always has a natural and comfortable feeling when they put their boots on. People love their products not only because of the quality but also because they are stylish. 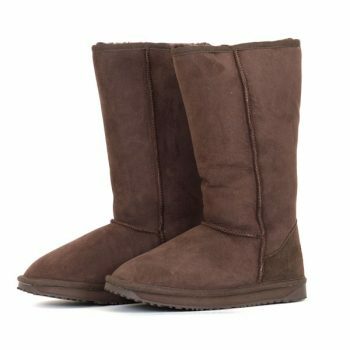 MUBO UGG fashion designs are all original designs and specialise in joining fashion and comfort together to cater for all generations. – Grade A genuine Australian double faced sheepskin.